Building on the content we co-create, we come up with tools that help people create and manage their content effectively. We tinker and integrate new technologies such as mixed reality and projection mapping to give your content a new canvas and your audience new experiences. We also build your digital toys! Leveraging new technology we build products and interactive experiences that takes your content to the next level. We tinker with emerging technology and storytelling and invest in content products and solutions that come out of the lab. 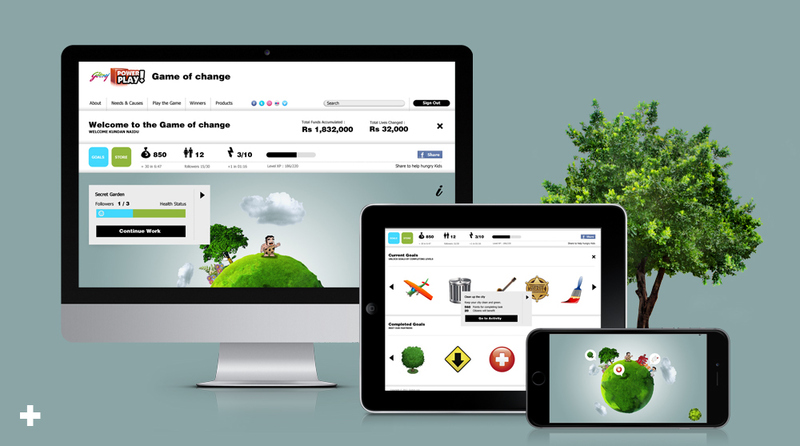 Riding off the wave of Godrej’s virtal world (Gojiyo) the brand wanted to take the idea of gamification further and attach that to social causes to help more people connect and contribute to causes that resonated with them. We were able to come up with a concept with light gameplay that brought a social element to causes. People got a planet of their own that they were able to build with the choices they made. A mini sim city which takes people from the cave man years to today and fully realize the impact their choices make on our environment, community and culture. 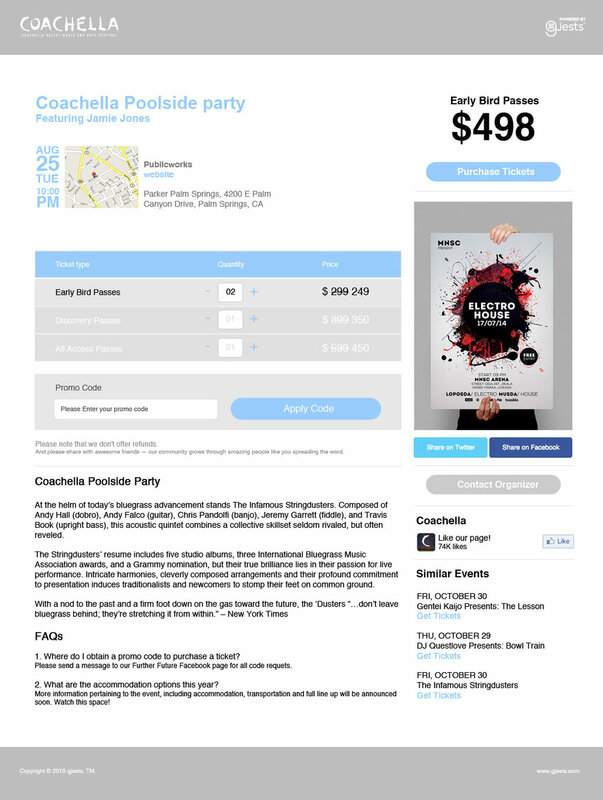 This was a web based activation with a lot of social integration to help spread awareness and get others involved. The top decision makers got influencer status and their faces would become brand ambassadors to the causes of their choice and would tour the nation driving awareness. Once we created this proof of concept, look and feel and game design, we passed it along to the brands partnering agency and gaming partner to develop and build out. One of the founders we had earlier worked on their previous startup, got in touch for assistance in building out their new idea. A startup in the event space wanted to bring the ease and joy back into checking into events and help event creators manage their guest lists and invites. They reached out to us for a remote dedicated team to help them with product UX/UI and go to market content post the creation of their MVP. The branding and identity was also created by us. We had to understand the demographic and quickly prototype and iterate solutions which would help users with their check into events effectively. After about 20 or so rounds the product scaled from a check in service to a full fledged event and guest list management dashboard with reports and insights. Additionally we had to educate stakeholders along the way about the design process and collaboratively come up with a solution that prioritized the needs of the user and balanced that with the desires of the founders. Post their first round in funding the project was handed over to the newly hired CTO. A gaming company wanted to create a separate e-learning business focused on Math and English edutainment for K-12. They reached out for studio setup and creative services to be built at their site. We were able to partner with their internal teams, setup and optimize the studio and pipeline. Additionally we delivered 16 games in the span of a year. We helped them get clear on their marketing and messaging and conceptualize and build their content management product which lets teachers, parents plan their curriculum and engage with the students. educational platform. The final product was delivered to select pilot schools in Georgia, North Carolina, New York and New Jersey. After the successful initial launch and MVP buildout, the studio management was handed over to their internal teams.